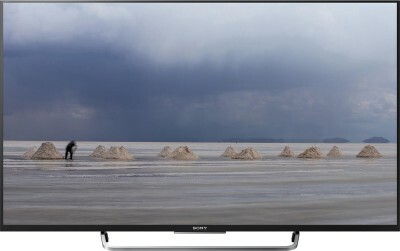 Featuring a Full HD display, this 3D smart LED TV from Sony renders almost all the visuals in high definition. The X-Reality PRO picture processing engine analyses every scene to offer accurate details, such as color, contrast, sharpness and more, for an immersive viewing experience. Thanks to the compact bass reflex speaker, this TV provides superior aural quality. Get additional up to 50% off on your Big Travel plans.